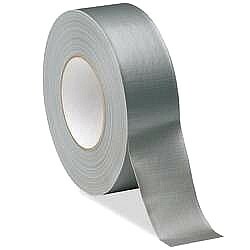 PRODUCT: Duct Tape, Silver, 2-inch X 60-yards(48mm x 55 meters). 9-mil Thickness, Heavy-Duty Grade. Price/Roll.